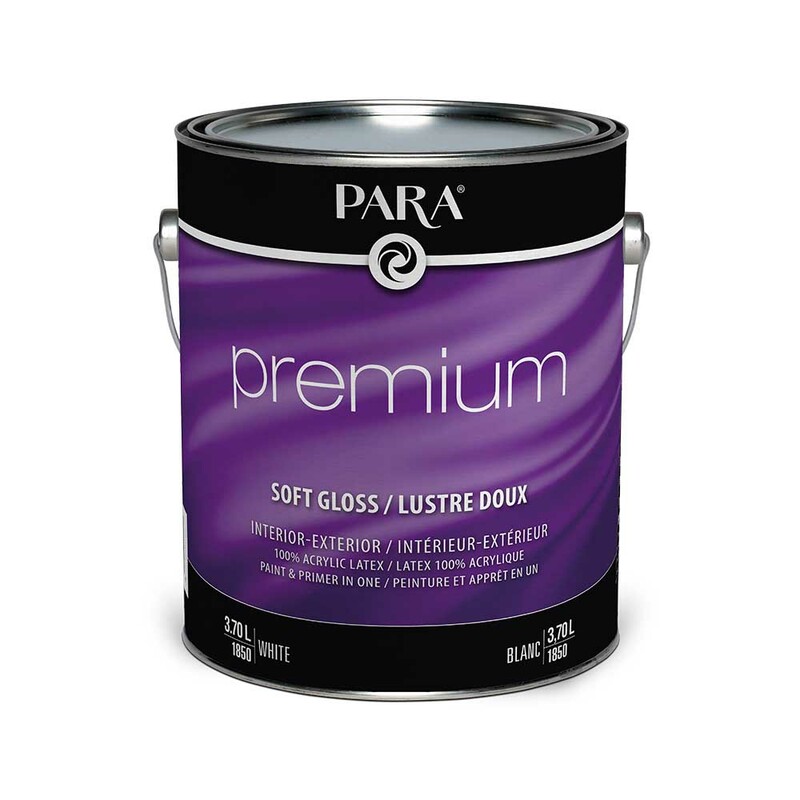 A 100% acrylic water-based paint formulated for interior walls, doors and trim. May also be used on exterior siding, trim and masonry. A 100% acrylic formula for better resistance and durability. Great hiding power and excellent adhesion properties.